It might not be something you think about on a regular basis, but maintaining healthy teeth and gums truly adds to your quality of life. At Jasin M. Youmans DMD, our main goal is providing patients of all ages with top-level care so they can live a pain-free life with a smile they can be proud of. Schedule your appointment today! We treat all of our dental patients the way we would expect to be treated. We want all of our clients to feel comfortable and relaxed. We will always be honest when it comes to a patient’s options, and leave the decisions up to them. We believe that an informed patient is a happy patient. We never pressure anyone into any type of procedure. At our family practice it is not about seeing how many people we can get through the door, it’s about providing quality, one-on-one care. "My family and I have been going to Dr. Youmans for regular cleanings for a little over a year now. I have had fillings done and my daughter had a crown and fillings. I have had nothing but positive experiences there. I have had the same hygienist each time and she was very friendly and professional. Dr. Youmans is very friendly, always remembers me and asks me about my life. I would and have recommended Dr. Youmans to anyone looking for a good dentist." We are proud to offer dentistry for your entire family that is truly patient focused. Our goal is for you to feel comfortable while we work together to help you achieve optimal oral health. Ready to book an appointment? We look forward to seeing you soon! One of the best ways to maintain a beautiful, healthy smile is to make regular dental exams a part of your healthy lifestyle. 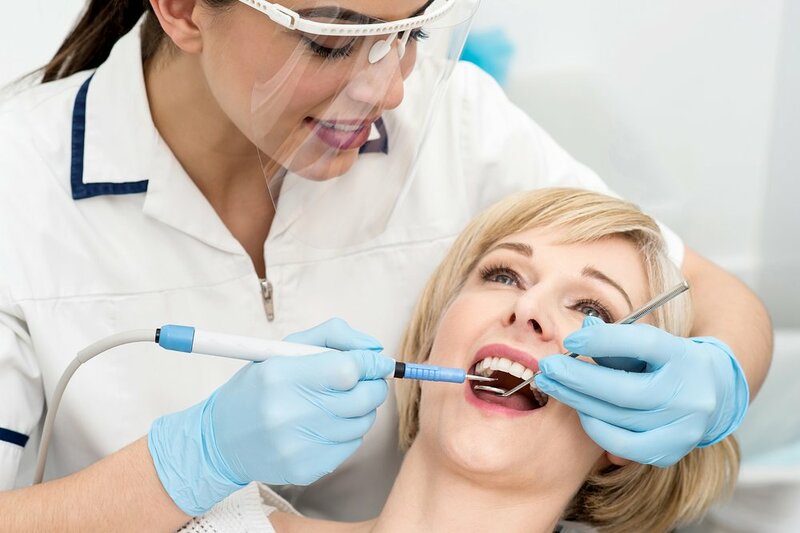 Your gentle and experienced dentist, Dr. Jasin Youmans located in Melbourne, FL will thoroughly evaluate your teeth, gums, and surrounding areas for signs of complications or disease, then will recommend the most effective treatment. If it’s been more than 6 months since your last checkup, or your teeth feel discomfort, schedule an appointment with us today.